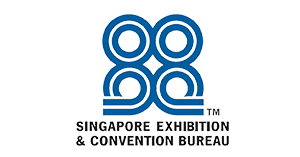 SACEOS is pleased to present the Sixth Annual Singapore MICE Forum to be held at the Sands Expo and Convention Centre, Singapore from the 28 – 29 July 2016. 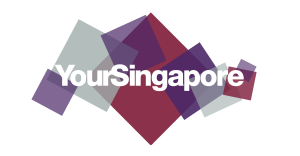 SMF 2016 is the flagship programme under the Singapore MICE Week organised by SACEOS. 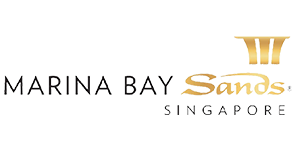 The Singapore MICE Week includes an education component with Masterclasses, AMITE (Asia Meetings and Incentive Travel Exchange), PCMA Meetings Forum and the Singapore MICE Challenge, a competition for Post-Secondary Education Institutions. Copyright © 2016, Singapore MICE Forum (SMF). All rights reserved.